I worked with Kevin O'Connor for thirteen years. He always had a kind word for everyone. The kids loved him. For the last two years he worked as a lunchroom dean, and everyone knew him. I know this because in my class yesterday, my students asked me about him. We talked about him for twenty minutes. It's kind of remarkable, because my kids have been here only a short time and don't tend to know so many people around the building. And all over the building, every kid with whom I speak remembers him. "He was the first person I met here. He showed me around the building." "I was in his first period class two years ago. He was so funny!" "He was great. Whenever I felt bad I could talk to him and I'd feel better. Who am I gonna talk to now?" On Monday I was texting one of his social studies colleagues, and she told me he had died over the weekend. He was sixty-one years old. I used to go out with him on parent-teacher nights to Gyro World on Northern Boulevard, which he loved. Last time we wandered from there over to an Asian cafe a few doors down. He was thrilled because they were playing the Allman Brothers. When the song finished, he asked the barista why there was no more, and she told him she had no control over the radio. He didn't seem to understand why. He loved being a dean, and he loved the AP security. He always spoke about how he'd helped him out in times of need. It's so rare for a chapter leader to hear a supervisor being praised, but that's really the way it ought to be. We should be partners rather than adversaries. Too bad the great minds who run New York State prefer to indulge in a gotcha game with us as the target. Last year he ended up with a .8 dean schedule because he took over for someone who'd left in kind of a hurry. He was thrilled. No Danielson for him. I dropped hints to anyone who'd listen that there would be no complaints from me if that were to happen this year, but for whatever reason, it didn't. But now there will be no more Danielson for Kevin O'Connor, ever. He was 61 years old, and looking forward to retiring next October on his birthday, so the Danielson wouldn't have fundamentally affected him anyway. But he felt bad about it. I felt bad about it. Everyone, pretty much, feels bad about it. 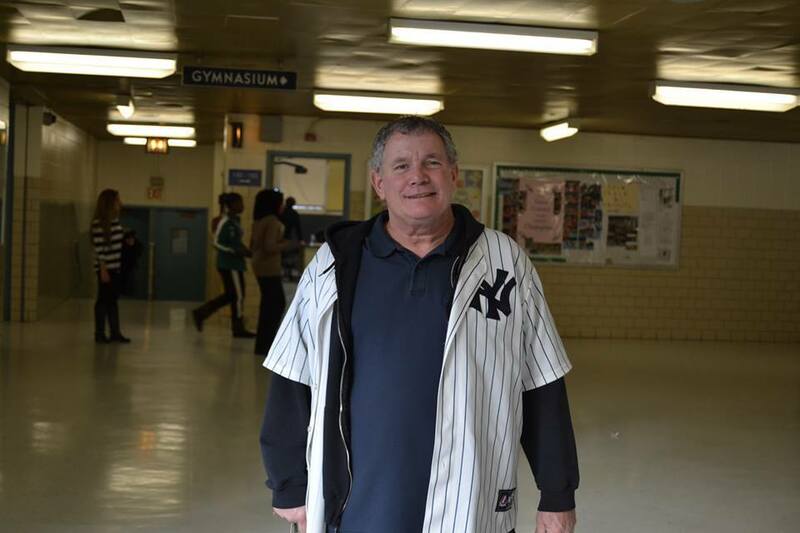 He was a larger than life character, and of course our school will go on. But it won't be the same.